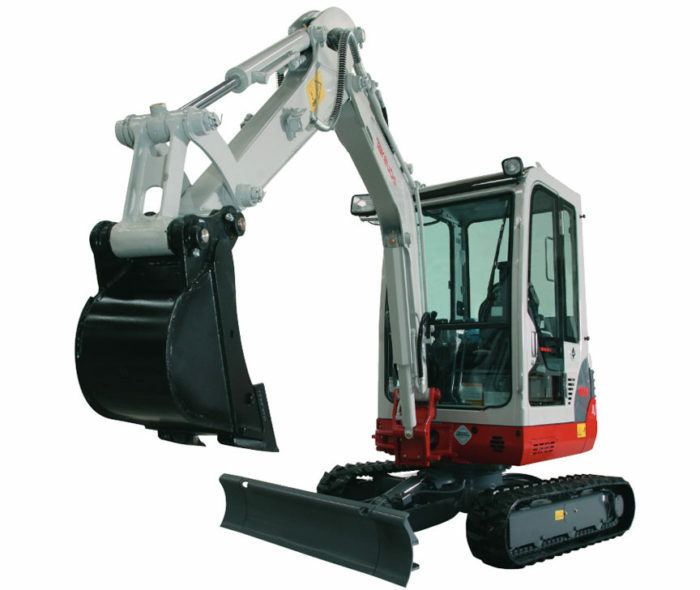 The Takeuchi TB219 mini excavator weighs in around 2 tonnes and is a step up from it’s smaller sister the TB016. Offering more power, better dig depth and significantly more reach the Takeuchi TB219 is an ideal machines for those customer looking for that “little bit more” out of a compact machine that can be towed on a 2700kg gross trailer. The TB219’s long arm enhances dig deth to 2520mm and offers a ground level reach of 4175mm from the slew centre. Hydraulically expanding tracks aid stability yet allow the machine to pass through narrow spaces when retracted. 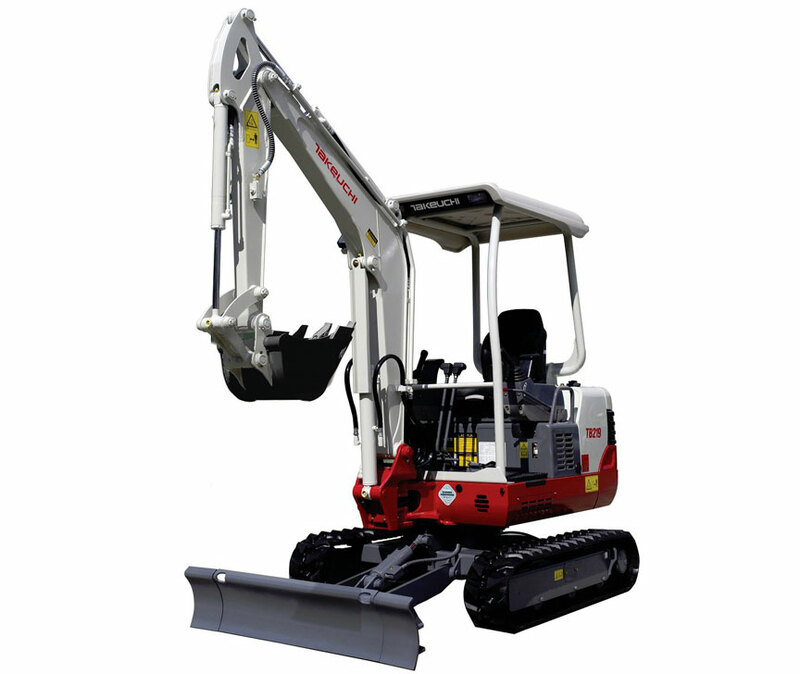 Takeuchi machines are renowned for accuracy of control and the the Takeuchi TB219 is no exception.